Using of newest film technologies in manufacturing of optical devices makes possible to create small-sized items with perfect parameters. PLC optical couplers specify by broadband operating range, stable parameters, high reliability. 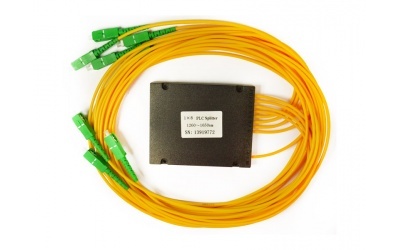 Couplers in compact case with outputs in form of fiber 0,9mm 2 mm or 3 mm. Case size depends on the number of outputs. 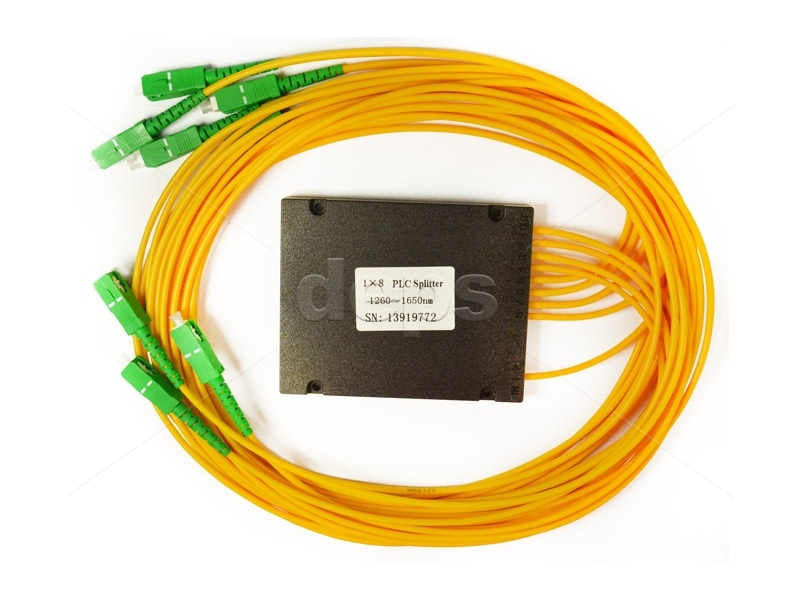 On a client demand ouputs can be terminated with different types of optical connectors: SC/UPC; SC/APC; FC/UPC; FC/APC; LC/UPC etc. 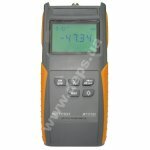 Optical Power Meters MULTITEST series MT1118C have compact bodies of modern appearance, equipped with a multifunction LCD-display, have a wide range of measurements of optical power and a large range of measured wavelengths (850, 1300, 1310, 1490, 1550 and 1625 nm). 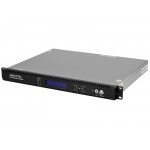 The optical receiver ARCOTEL GA8025(OR) is intended for work in hybrid fiber-coaxial networks of cable television with deep optics penetration . Mainly its FTTH and FTTB networks .The receiver converts the optical amplitude-modulated signal into the radio-frequency (RF) wideband signal of TV range and provides further signal amplification for its distribution through the coaxial network.